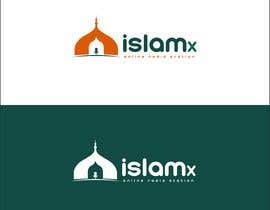 I think it should be a simple and clean design, hence the cheap price. 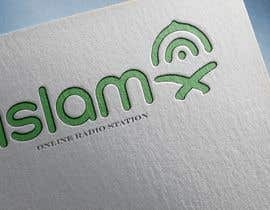 But if you think different, please submit your logo... you never know what I might like, for example caligraphy style, or just simple font, etc... everything is welcome, im open to all ideas! 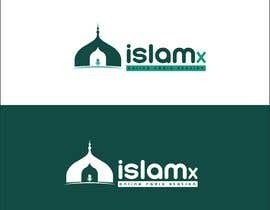 Colours I prefer islamic colours which are mainly green colours and white. 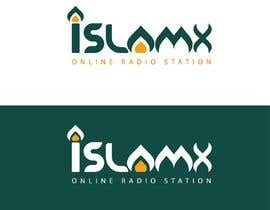 You delete your old logo, how come? 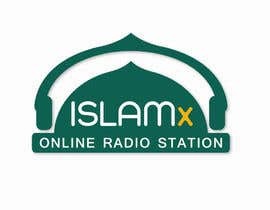 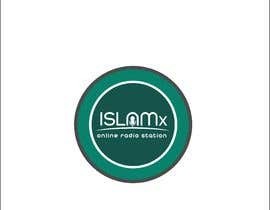 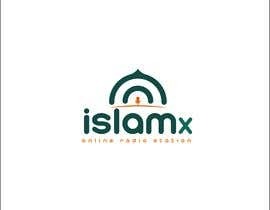 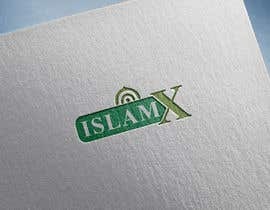 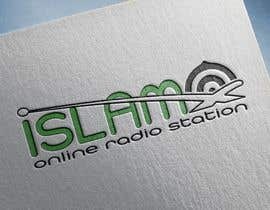 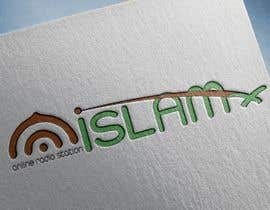 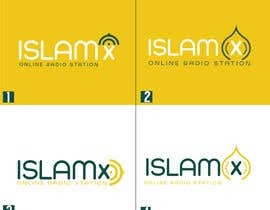 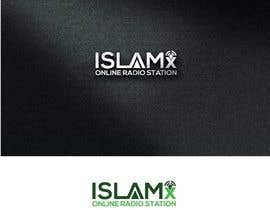 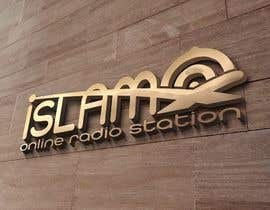 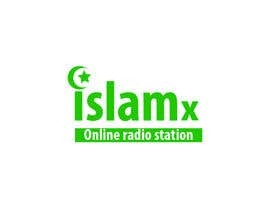 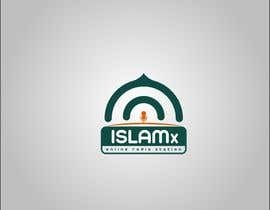 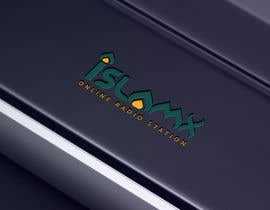 If possible I would like to have the world "islam" in capitol letters and the "x" in normal letter like: "ISLAMx"